Dr. Steven Shoen was selected as a 2016 Top Doctor for Woman's Health by Inside Jersey magazine and Castle Connolly. 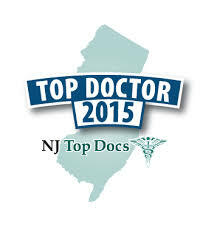 Dr. Steven Shoen was selected as a NJ Top Doctor for 2015. He is flattered and honored to be included in this prestigious group. Physicians are selected based on patient reviews, colleague recommendations, and professional background.